I know I’ve been absent from blogging lately, so please forgive me as I know you’ve been eagerly awaiting my latest post. Well, the wait is over! 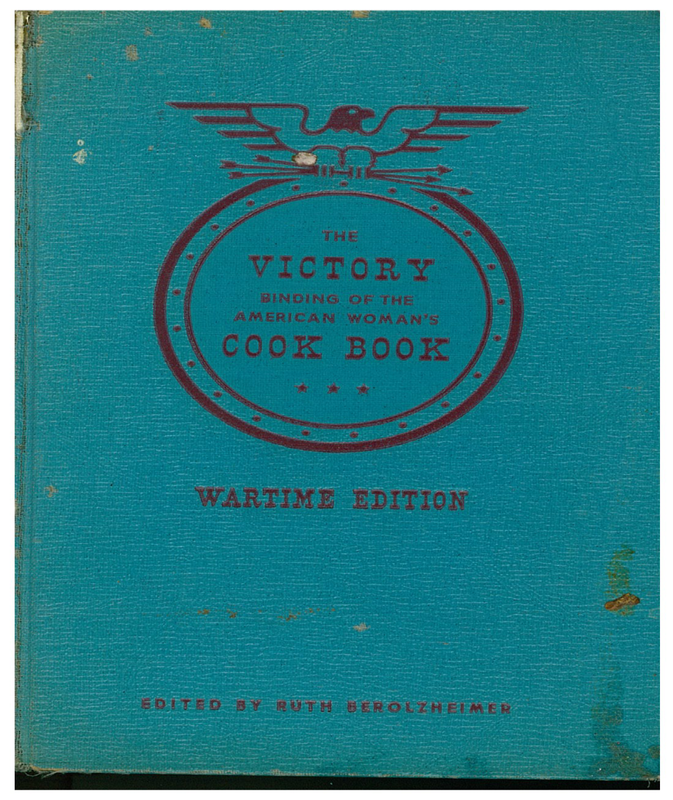 Once again I’ve returned to the trusty Victory Cookbook for some good ole fashioned carb therapy. 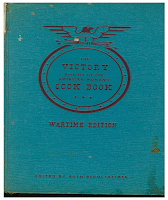 The variety found in the Victory Cookbook is quite incredible, and I would expect nothing less from a volume totaling a mere 860 pages. While you’ll probably never see me fixing recipes like “Peanut Butter and Pickle Sandwiches” (p. 137) or “Tounge Braised with Aspic Jelly” (p. 349), I’m always willing to try a variety of “safe”, typically carb-y, recipes regardless of the labor required. And let me tell you, this week’s recipe was a labor of love – the process was laborious; the result was lovely. 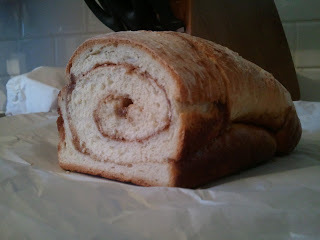 The “Rolled Cinnamon Bread” took about 3 1/2 hours from the start of the recipe until the bread was ready to be sliced. (Also, I cheated a little by using quick-rising yeast to speed up the process.) 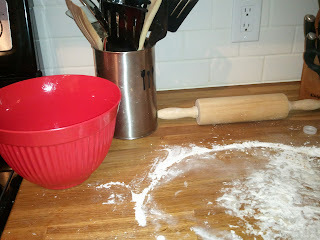 Furthermore, it created quite a mess -as you can see. Thankfully I’m lucky enough to have a gracious husband who scrubbed the counter-top afterward. But all of the effort was well worth it. The smell of cinnamon and fresh bread filled our house, which only made the entire process seem so much longer as we waited to sink our teeth into the warm deliciousness. After much standing and sniffing and peaking into the oven, the bread was finally done. We let it cool slightly then dug in, and we were not disappointed. The bread tasted just as good as it smelled! My husband even emarked that this was possibly the best ration-era recipe I’ve tested so far. Hooray! Fittingly, the Victory Cookbook recommends that mothers serve this bread as a treat for children, and I can see why. The cinnamon-swirled bread has just the right amount of sweetness, yet it remains very ration-point friendly. 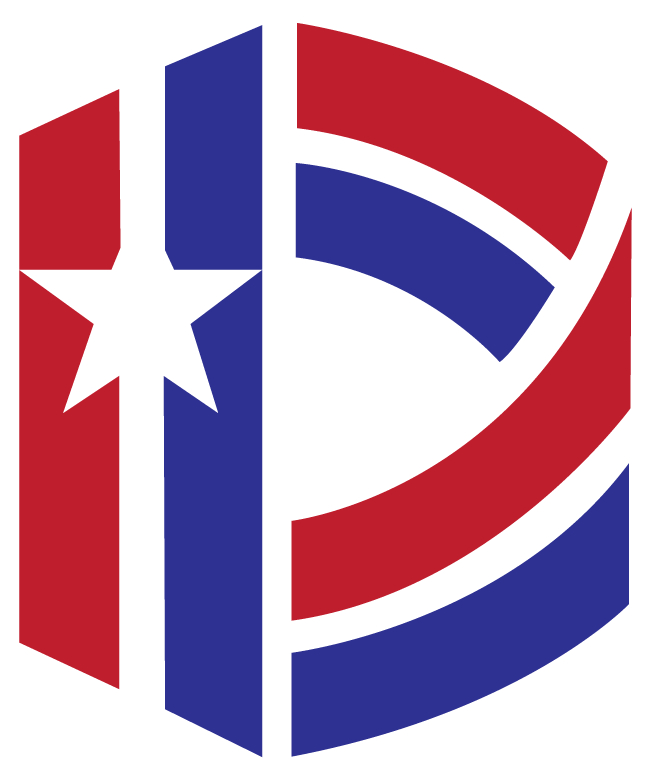 It requires very little sugar and oil which were heavily rationed during WWII. I can easily imagine little mouths in a 1940s kitchen waiting anxiously for a taste of this sweet bread as it baked. 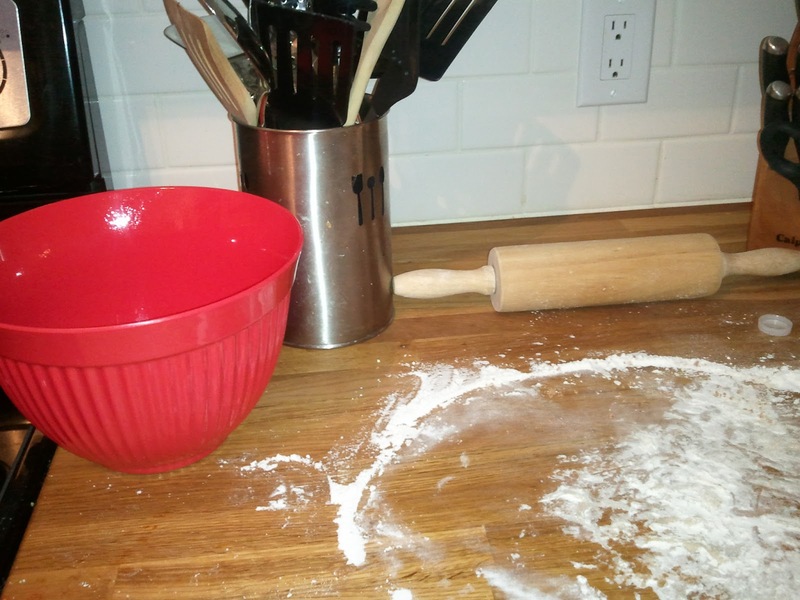 When dough is light, divide into halves and roll each half into a sheet 9” square. Sprinkle with a mixture of brown sugar and cinnamon. Roll up like jelly roll and place, seam side down, in greased bread pans. Let rise until light. Bake in hot over (435 degrees) 15 minutes, then reduce temperature to moderate (375 degrees) and bake 25 minutes longer. Remove from pans and cool. Makes 2 loaves.